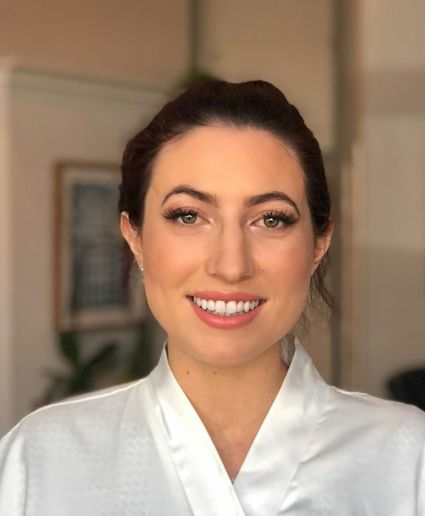 The Brow Sensei provides excellent beauty services for wedding day looks and is located in Berkeley, California. Owner and artist Mylissa takes great pride in perfect lines and is dedicated to supporting you in achieving your best brow. She is also extremely talented at making you look and feel your best on your wedding day with her makeup artistry. 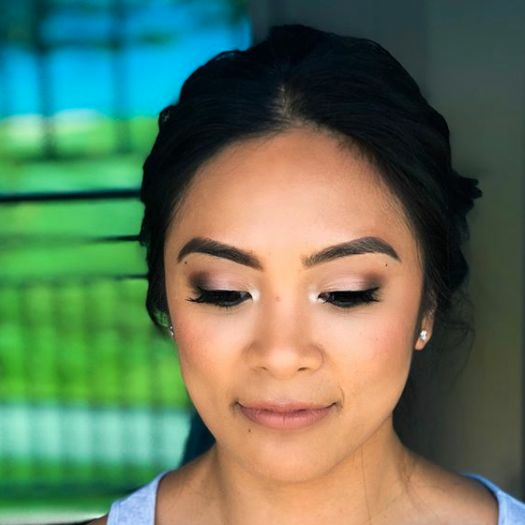 The Brow Sensei will make you look and feel great on your wedding day without making it feel like you’re wearing a mask. 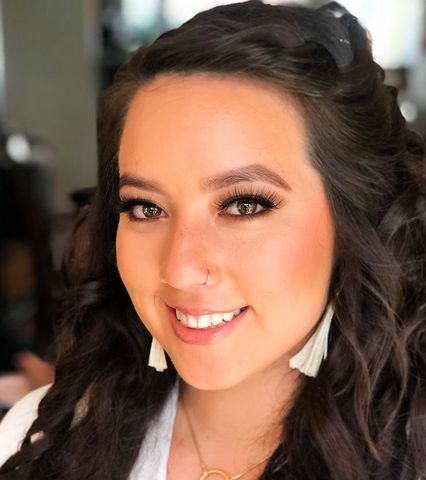 Mylissa graduated from the San Francisco Institute of Esthetics and Cosmetology in 2014 and began training under Amanda Poe, The Brow Architect. The two recently reunited at POE Brow + Skin Studio and have made North Berkeley the studio’s forever home. She has completed more than 100 hours of post-graduate education at Dermalogica’s International Dermal Institute. 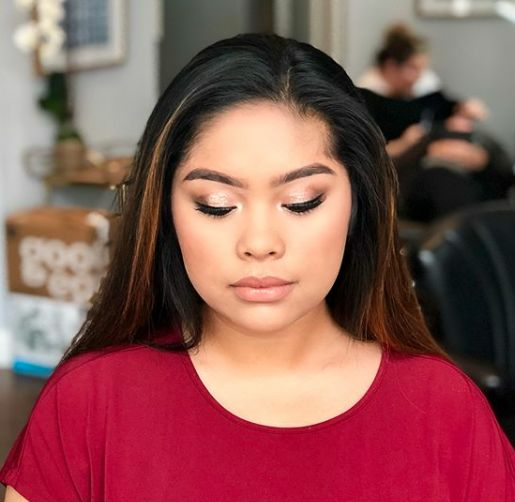 Mylissa has honed her craft in eyebrows, skincare, and makeup to become a well-rounded beauty artist for her clients. Booking Mylissa for my wedding was the best decision I made, other than actually getting married! 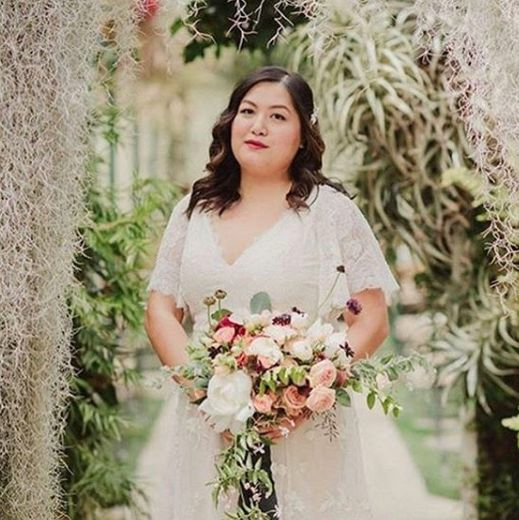 She made me (bride) and all of my bridesmaids look and feel so beautiful! She is very meticulous, pays very close attention to detail and really listens to what you want. She is very knowledgeable of her craft which makes it so easy to trust her with your whole face. Also helps that she has such a warm and witty personality which made her company so enjoyable. Wish I could have her fix me up everyday! Mylissa did the wedding make-up for me and my bridal party, she did such a great job!! She was so much fun to get ready with and my make-up was stunning! Thank you, Mylissa!! I used Mylissa's services to get ready for my big day months in advance. I have dry skin issues which she completely fixed as her facials are an AMAZING experience. She also helped me pick which skin products would be best for me to use to keep my skin healthy and glowing. My brows were a hot mess as I had been getting them done more than I needed and they were very sparse and thin. I always wanted a thicker more natural brow. Mylissa gave me a personalized brow consultation and listened to my concerns. 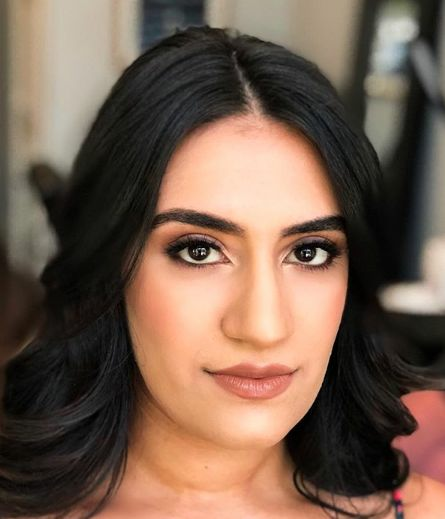 She created a plan for my brows to look great from day one while letting my brows grow over time to achieve the look I always dreamed of having. I'm absolutely obsessed with my brows now and will never go anywhere else! 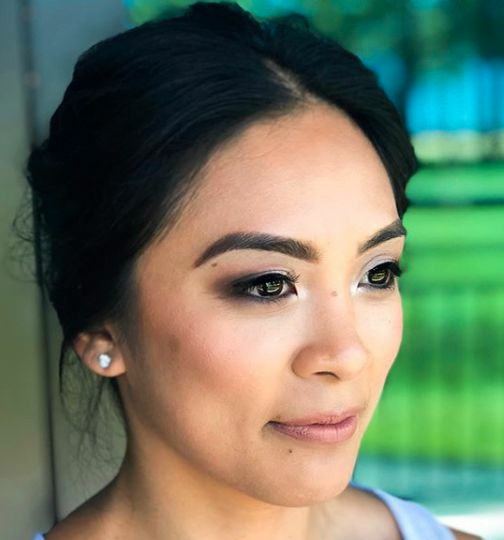 I chose to do a wedding makeup trial before because I usually don't wear a lot of makeup normally. I wanted a little more than I wear daily but still look like myself. Once again, Mylissa listened to what I wanted, looked at my many pictures, and answered all my questions. She was very honest about what would look best on me. I was extremely confident that I was going to look my best on my wedding day. It helped keep my stress down so I could relax and enjoy the whole getting ready process. She even suggested a great stylist to come and do my hair. She also did my husband and my moms' makeup as well as my three bridesmaids. She kept great time and still managed to give me the time to feel special and pampered. We all were finished on time. She gave us all a touch up kit to use throughout the night and for pictures. Needless to say I was more than pleased with Mylissa and the service she provides. I have continued to use her services well after my wedding and even used her for other events where I need to look my best. I call her my personal beauty guru. 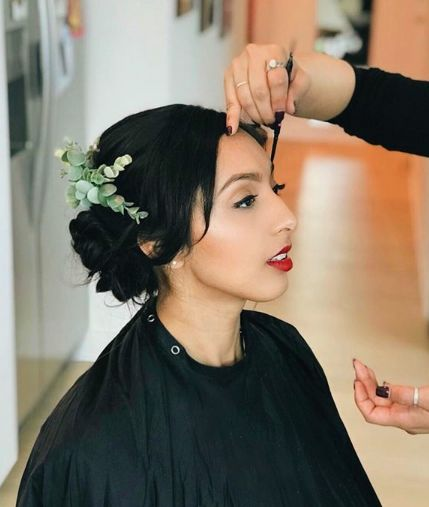 Thank you Mylissa for being the best and helping to make me feel beautiful at my wedding!